Vote for The Satelliters on Underground Garage! 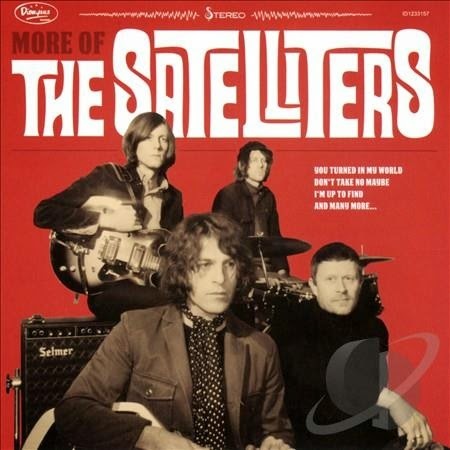 “Gotta Get You (Out Of My Head)” by The Satelliters, from the Dionysus LP “More of the Satelliters” has been nominated for the Coolest Song in the World 2014 since it was chosen to be The Coolest Song In The World for the week of October 5, 2014 (show 653). In addition to the voting, fans can also enter the The Hard Rock Hotel in Vallarta contest. First place prize will receive: round-trip airfare for 2 and a 4-night, all-inclusive stay at the Hard Rock Hotel in Vallarta! Fans may vote for their favorite “Coolest Song” once every 24 hours, and may enter the Hard Rock Vallarta contest as many times as they want. The “Coolest Song of 2014” winner will be announced on January 1st (New Year’s Day), during Kid Leo’s “Coolest Songs of 2014 Revisited” show on Sirius XM-21 where Kid Leo will play all 50 “Coolest Songs” of 2014.